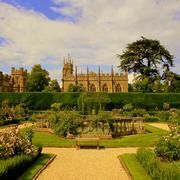 Located in the heart of the Cotswolds, Sudeley Castle & Gardens has been described as ‘the most romantic castle in England’. 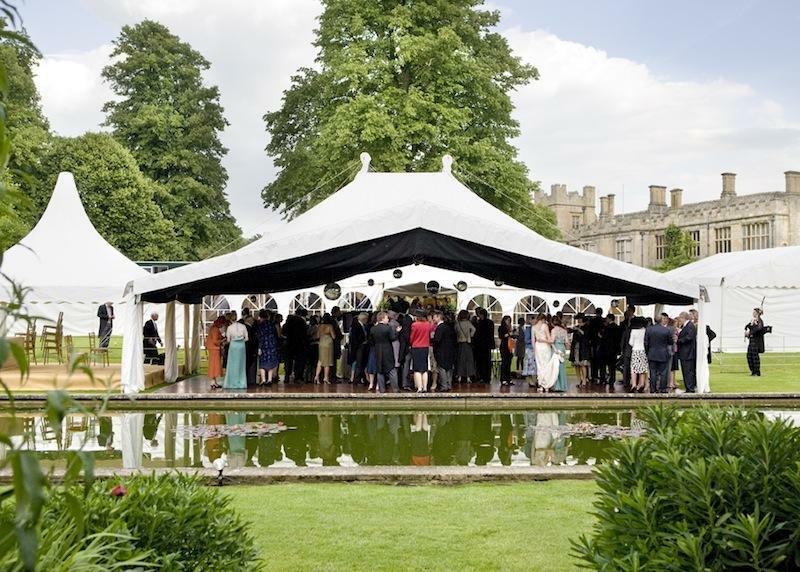 Just eight miles from Broadway and Cheltenham, Sudeley Castle is a truly magical venue, rich in history and offering the perfect setting with over 1200 acres of grounds. 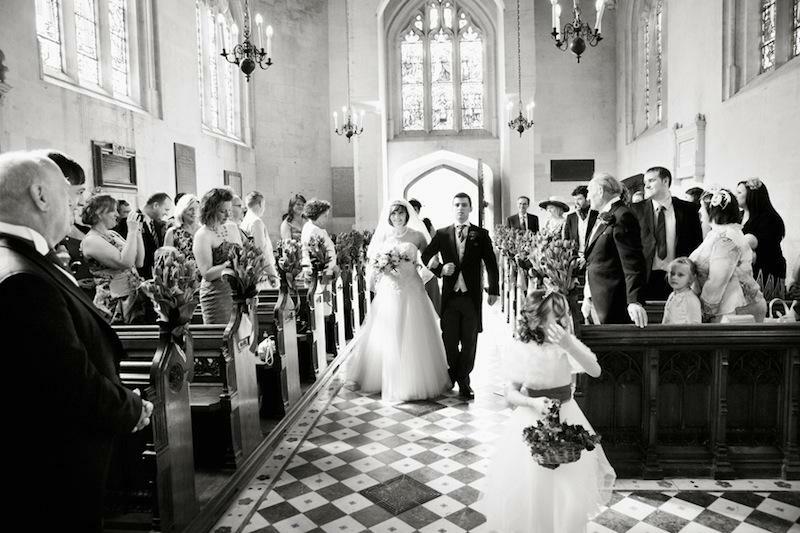 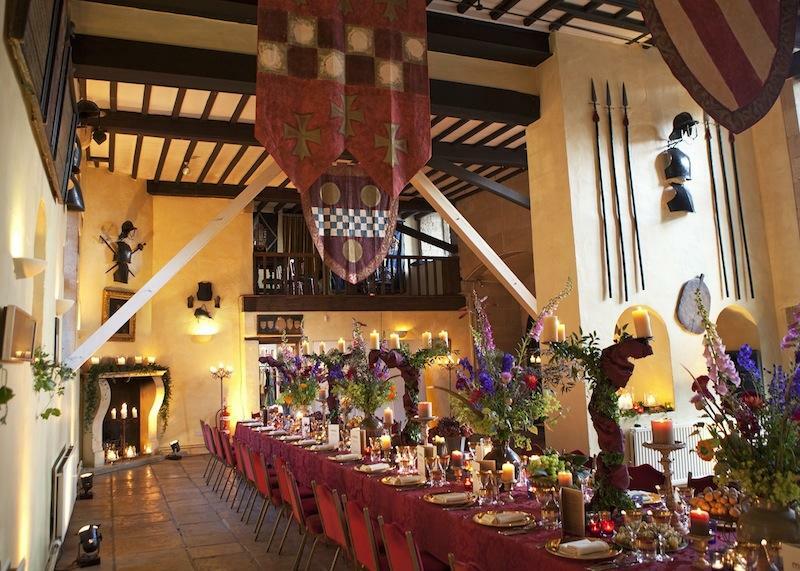 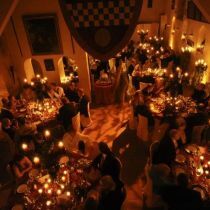 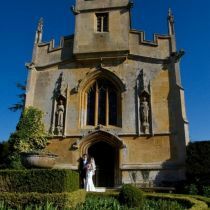 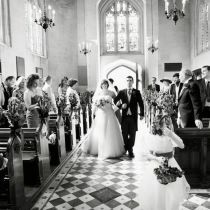 Ceremonies can take place within the castle or within St Mary’s Church which provides a historic and intimate setting. 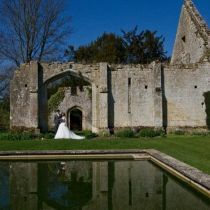 Romantic ruins and award winning gardens also create a beautiful backdrop for wedding receptions which can take place within the grounds. 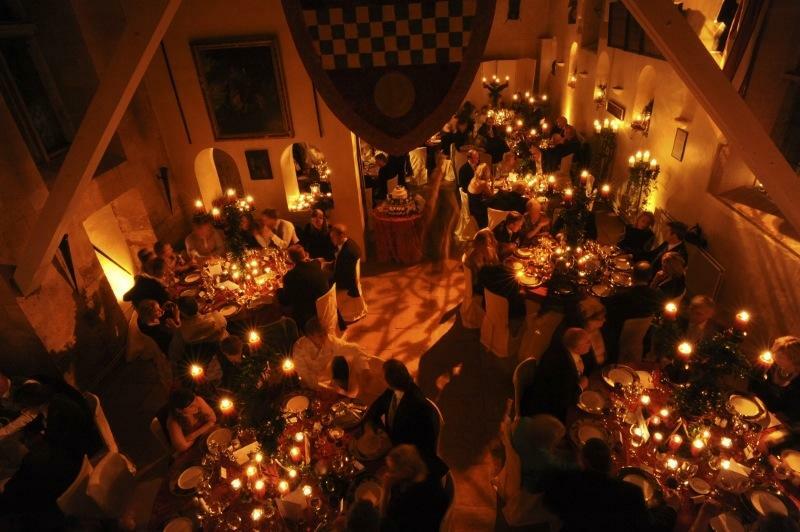 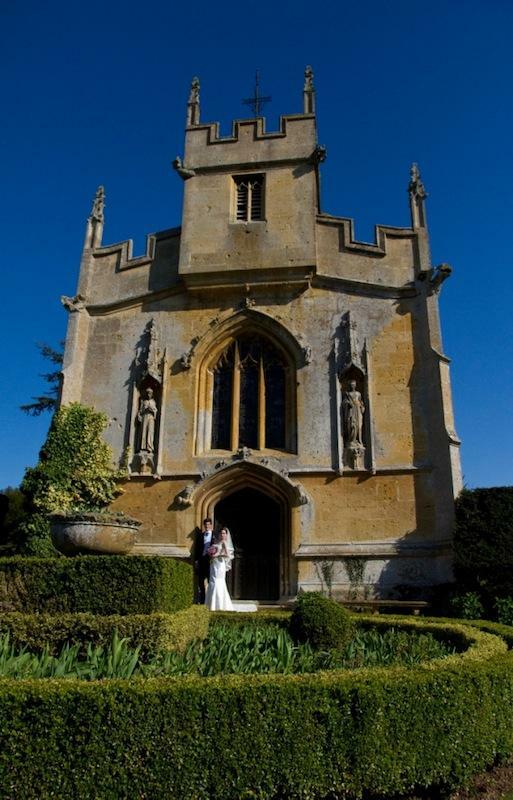 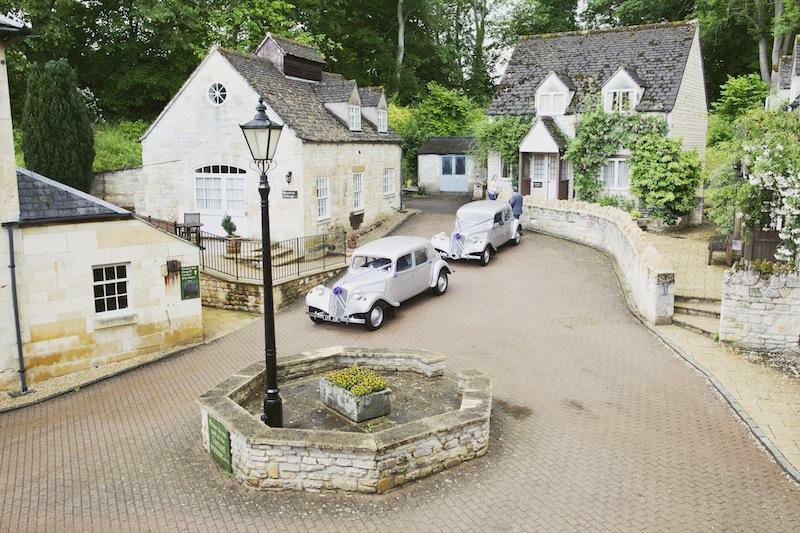 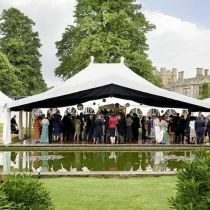 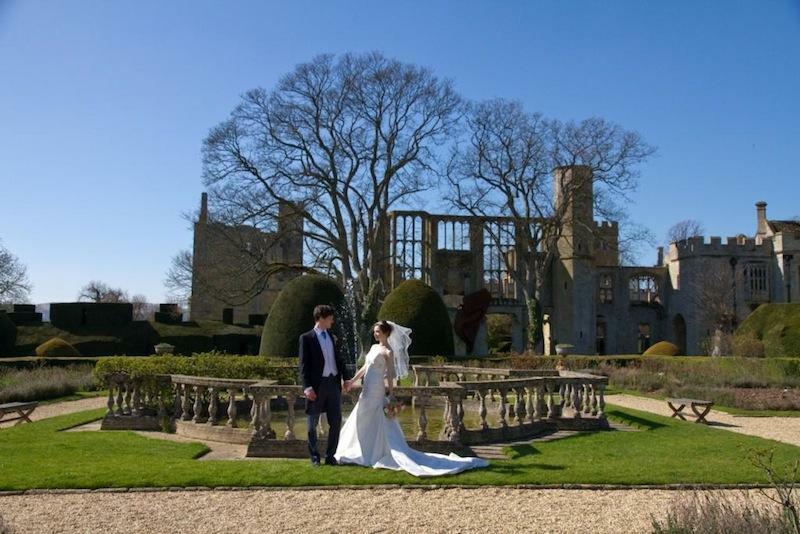 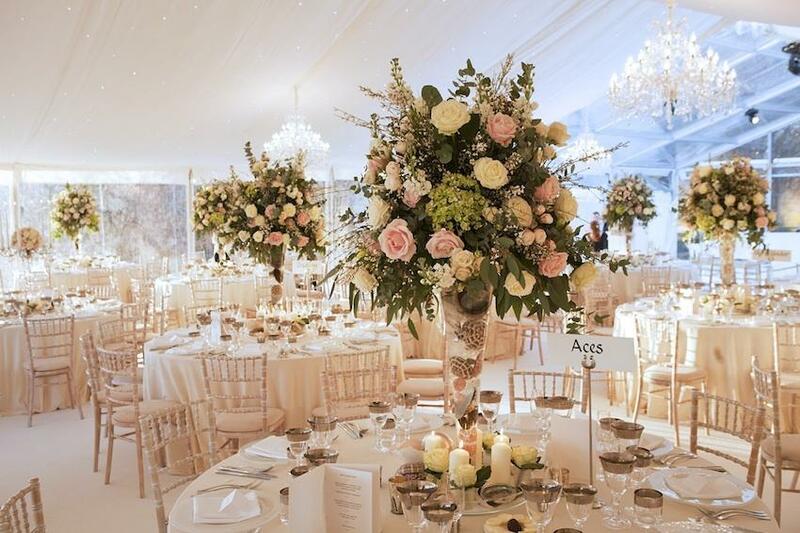 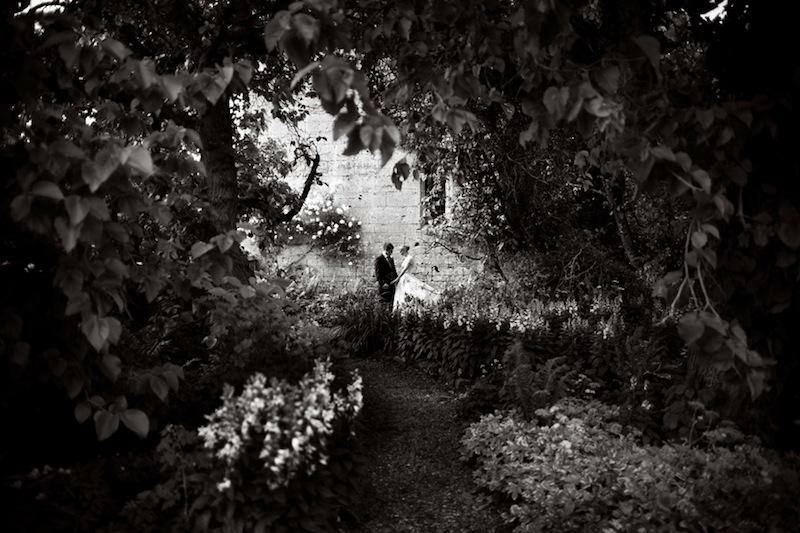 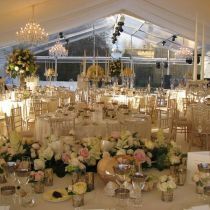 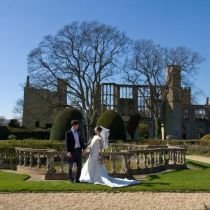 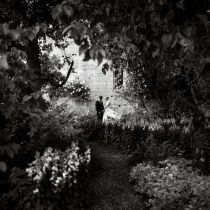 Sudeley Castle & Gardens provides a bespoke service in an exclusive setting. 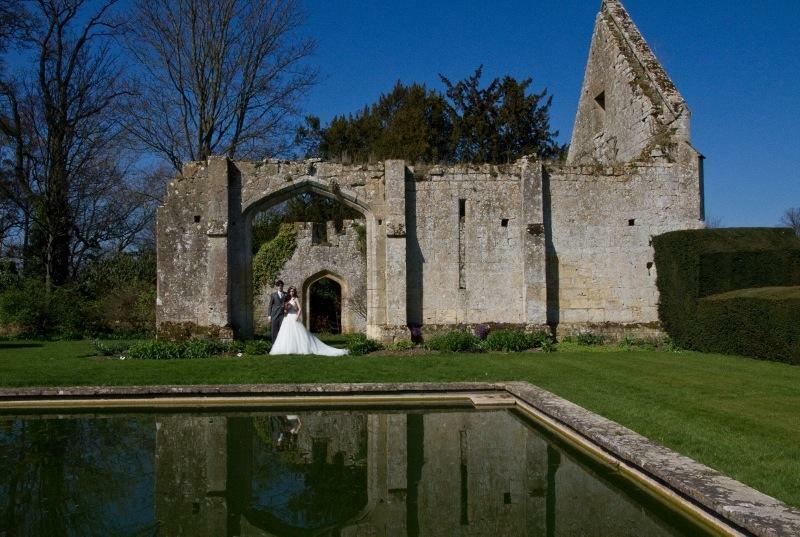 Every wedding is unique and our recommended suppliers provide a truly personal experience. 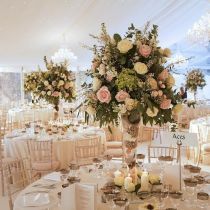 Whatever the style and size of your wedding, you will be assured a stylish, elegant and versatile venue for a most memorable day. 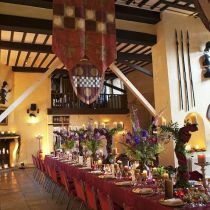 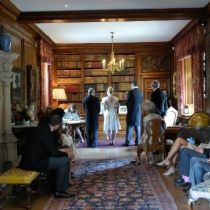 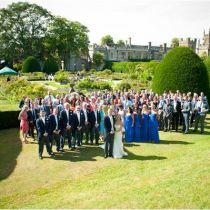 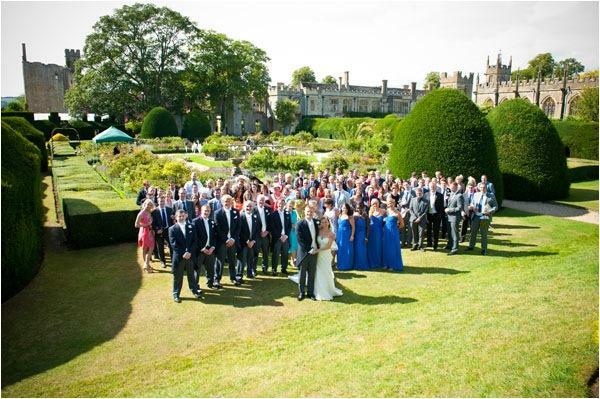 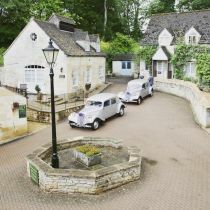 If you are interested in holding your ceremony or reception at Sudeley Castle, please don’t hesitate to contact Debbie for a tour around this beautiful venue and grounds. 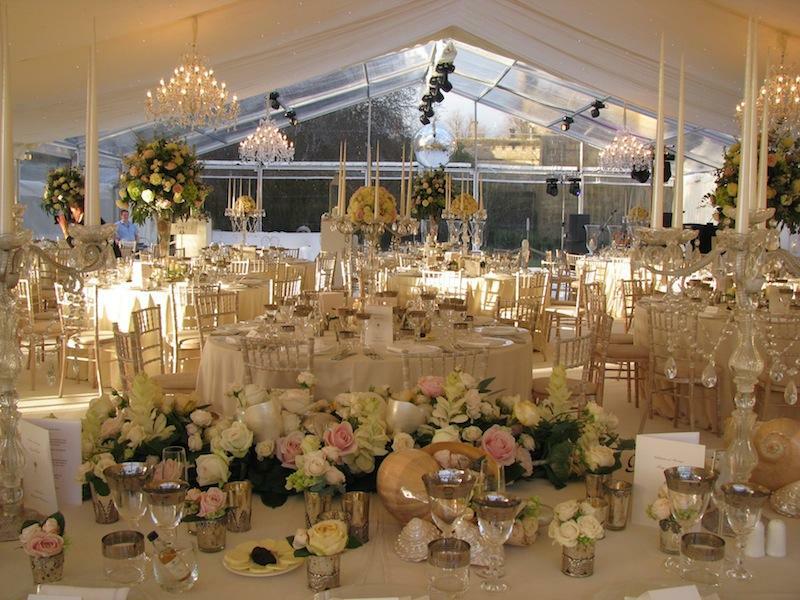 Quote: Weddings2015 when you make your enquiry.